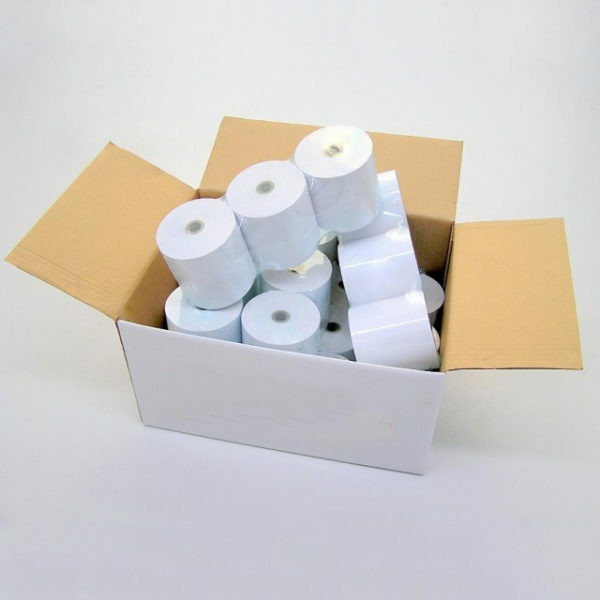 24 Pack of Point of Sale Rolls, size 80mm x 80mm. 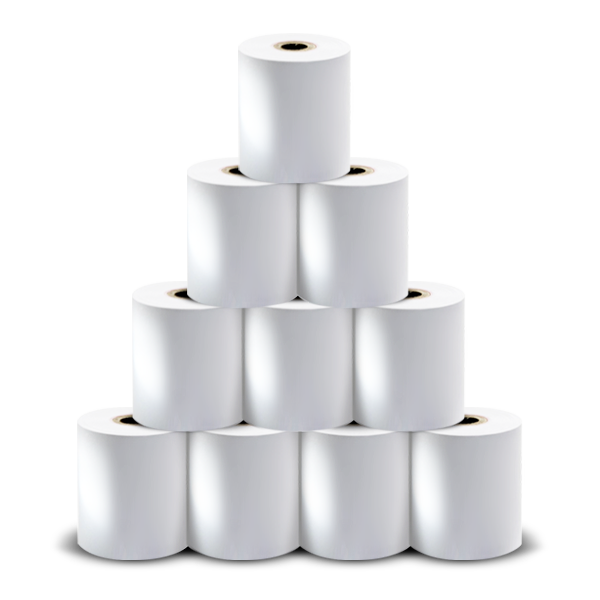 Point Of Sale Rolls are a necessity for any business which uses a cash register or point of sale system, whether they be small and independent operations or large multi-national ones. Without them, you can’t provide your customers with the receipts which legally need to be given upon request. On top of this, it also provides a level of assurance and professionalism they deserve—and have come to expect. 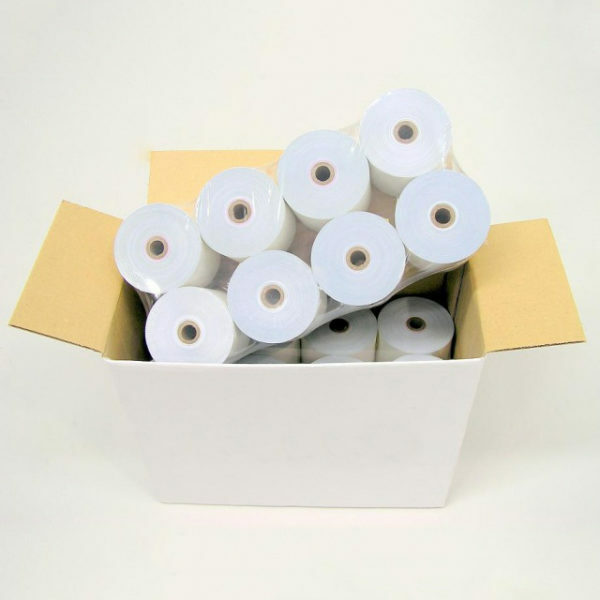 These are suitable for receipt printers, not EFTPOS machines, click here for them – EFTPOS Paper Rolls. We also offer other types of Thermal Rolls too. Got help with the sizing and there was a quick delivery after too.